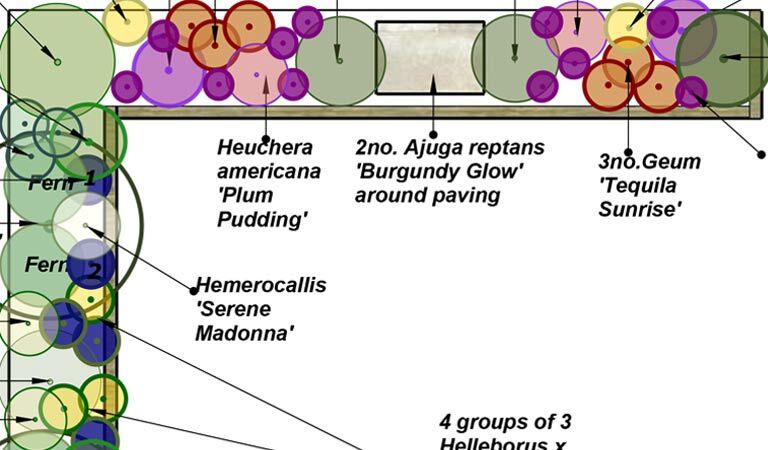 Every great garden design starts with an in depth understanding of the brief and the site conditions. 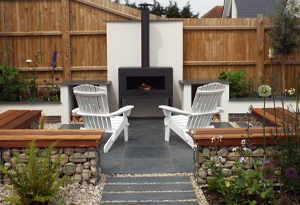 After discussing how you envisage using the garden, your preferences of hardscape materials, styles or plants Fuchsia Green will bring fresh ideas to take your project beyond your expectations. We present original concepts as CAD illustrations supported by mood board images. 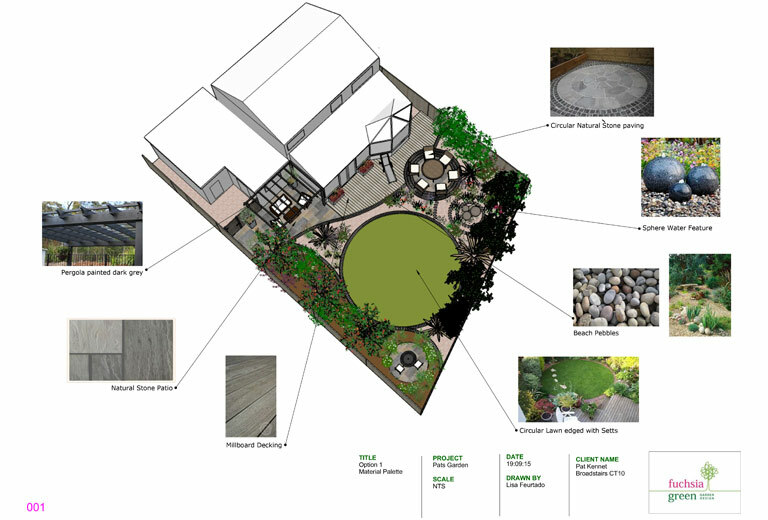 This approach makes as it easy to imagine how the garden will look and it is invaluable tool when designing a site on different levels. 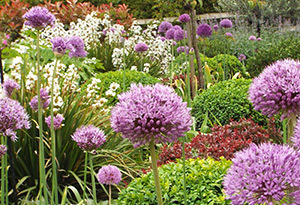 Once we have arrived at a design that you are happy with, Fuchsia Green compile scaled Master Plan documents enabling landscape contractors to lift our creativity off the page to transform your garden. 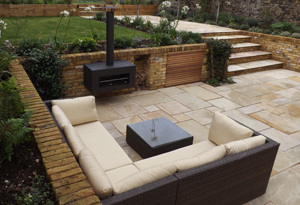 Inspirational planting will elevate a great garden design to the next level. 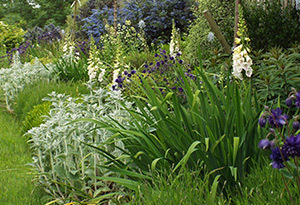 Perfect planting has visual and sensory interest through the seasons and is as attractive and beneficial to wildlife as people. 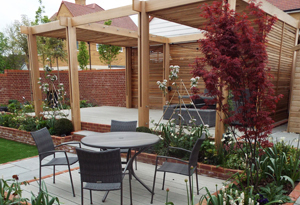 From our extensive knowledge of plants, we design schemes in a range of styles from tropical to traditional and everything in between. 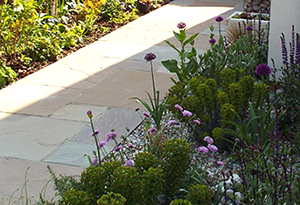 The mantra of ‘right plant, right place’ informs appropriate plant choices to ensure the plants can thrive with the soil conditions and site aspect. 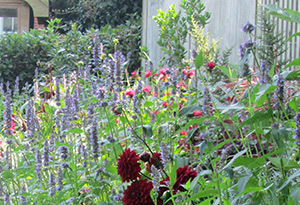 Fuchsia Green supply the best quality plants from a network of excellent nurseries and carry out the planting of your garden with upmost care and attention. 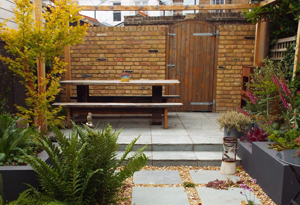 First impressions count so whether you are an architect, property developer, business or community organisation we can green up your exterior space to bring out the best of your project, development or organisation.